Ingram’s friend and creative partner Debbie Allen announced the news on Tuesday. The news was shared via Twitter on Tuesday by Ingram’s friend and creative partner Debbie Allen. There are no details yet about when or how Ingram died. 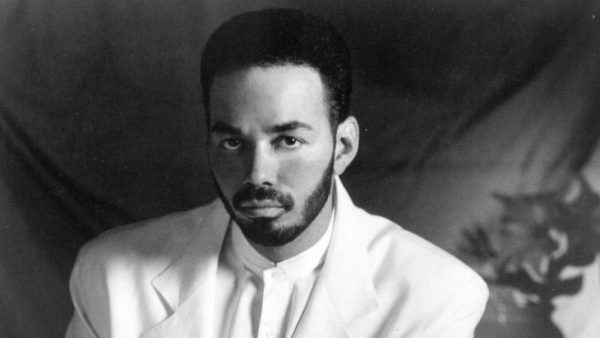 Ingram collected two Grammys during his career: His song “One Hundred Ways” was named best male R&B performance in 1981, and his duet with Michael McDonald on “Yah Mo B There” earned the award for best R&B performance by a duo or group with vocals in 1984. He also was nominated for back-to-back best original song Oscars in 1993 and 1994, for co-writing “The Day I Fall in Love” from Beethoven’s 2nd and “Look What Love Has Done” from Junior. Great voice, had two or three great songs. RIP James!